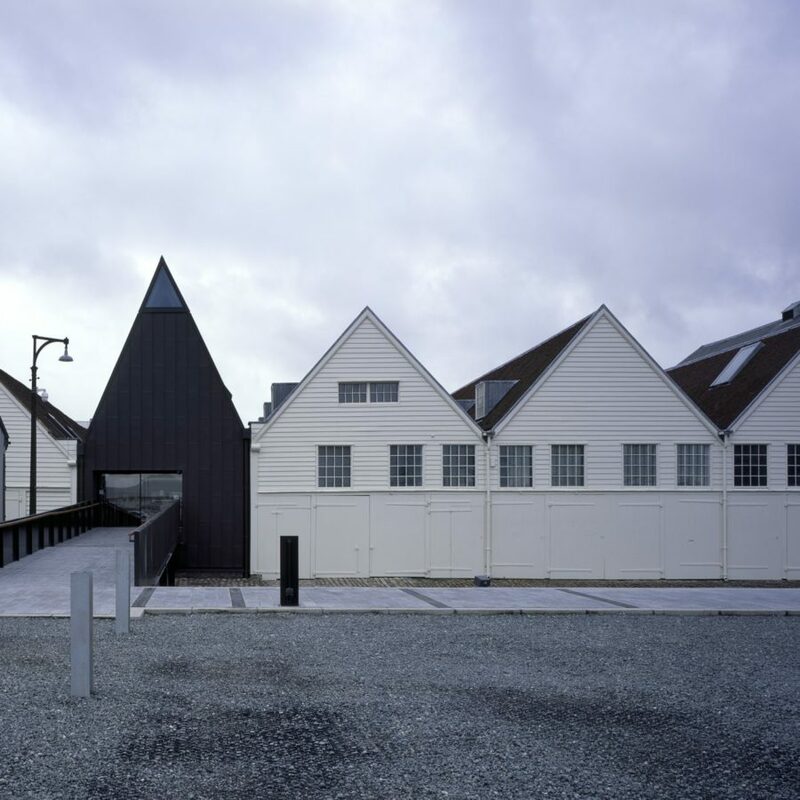 Baynes and Mitchell Architects appointed us in 2017 to work with them on Command of the Oceans, which was shortlisted for the prestigious RIBA Stirling Prize. Their work varies in type and value from private residential projects to commercial and Heritage Lottery funded projects. They strive to design simple, understandable and modern buildings that respond to the specifics of any given brief and to the social and physical contexts of the sites involved.